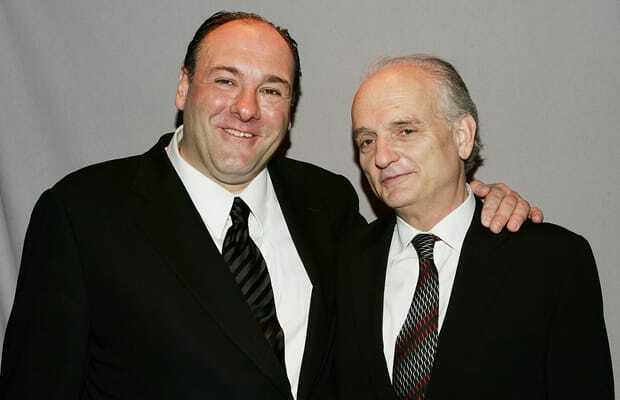 Why you should be excited: It’s understandable that David Chase would take some time off after ending HBO’s The Sopranos, the television landmark that he created and guided through its monumental eight-year run. But that show’s series finale aired four years ago—where the hell has Chase been all this time? As it turns out, he’s still on his New Jersey ish, but this time he’s left the Mafia behind in favor of the 1960s and good, old-fashioned rock ‘n’ roll. Written and directed by Chase, Twylight Zones is about an aspiring rock band from Jersey on the hunt for fame and fortune, and features Tony Soprano himself, James Gandolfini, in a small role, as well as Boardwalk Empire standout Jack Huston (better known as half-faced Richard) as one of the leads. The Sopranos is one hell of an achievement to follow up, so the biggest mystery here is whether Chase has some more stellar Garden State storytelling in him or not.